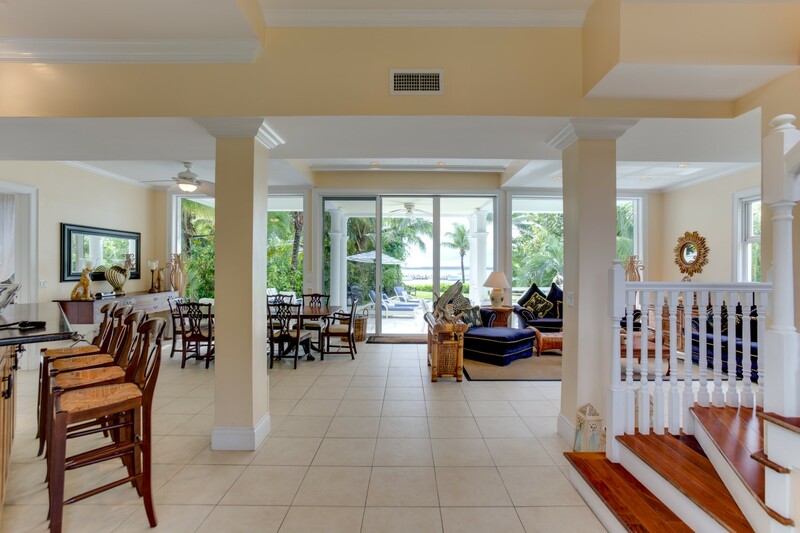 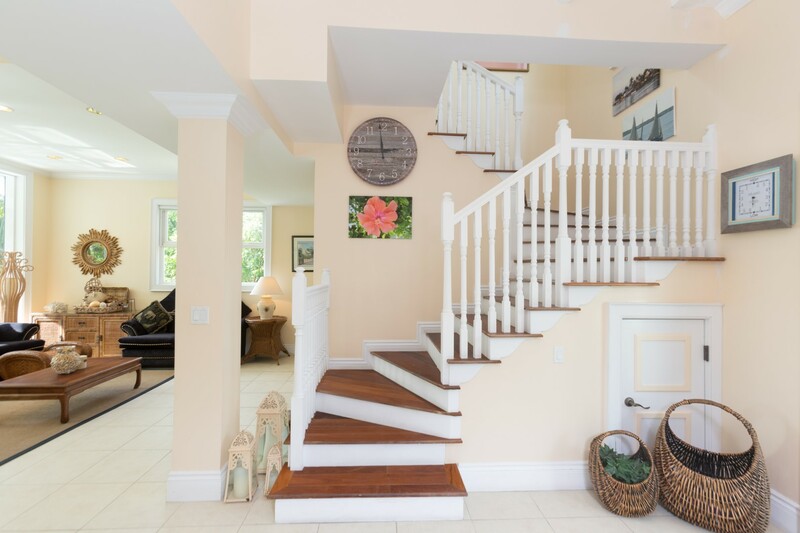 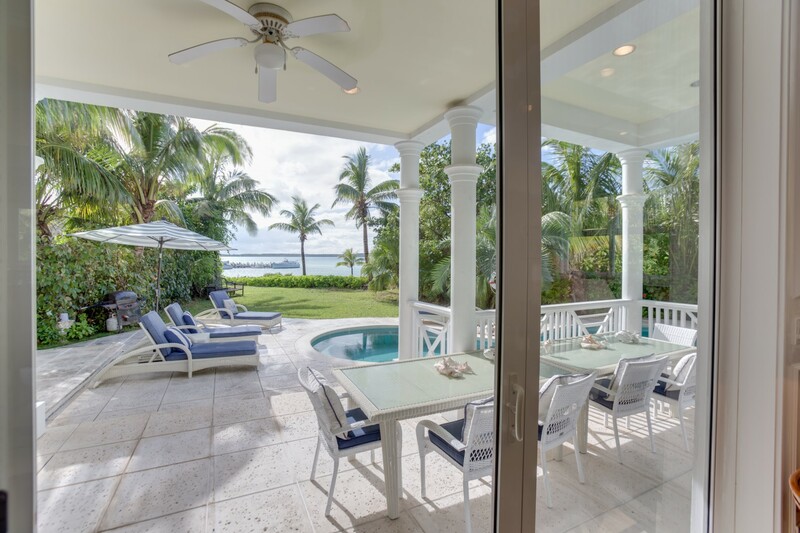 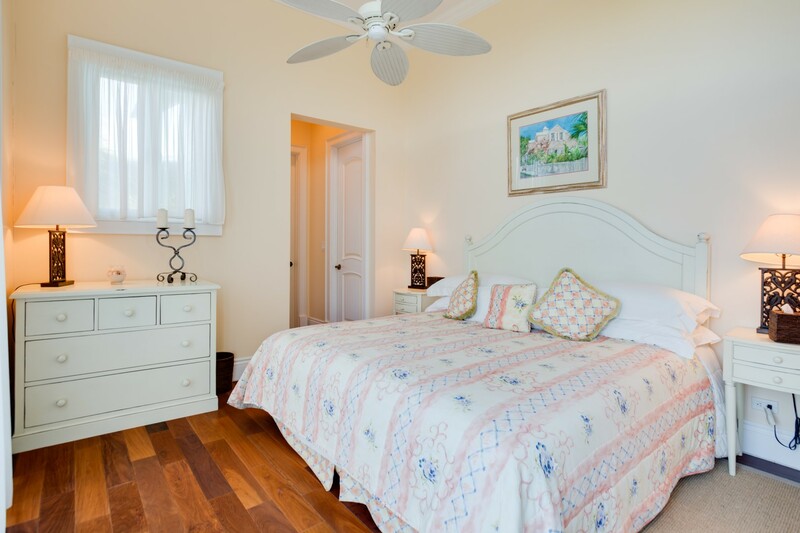 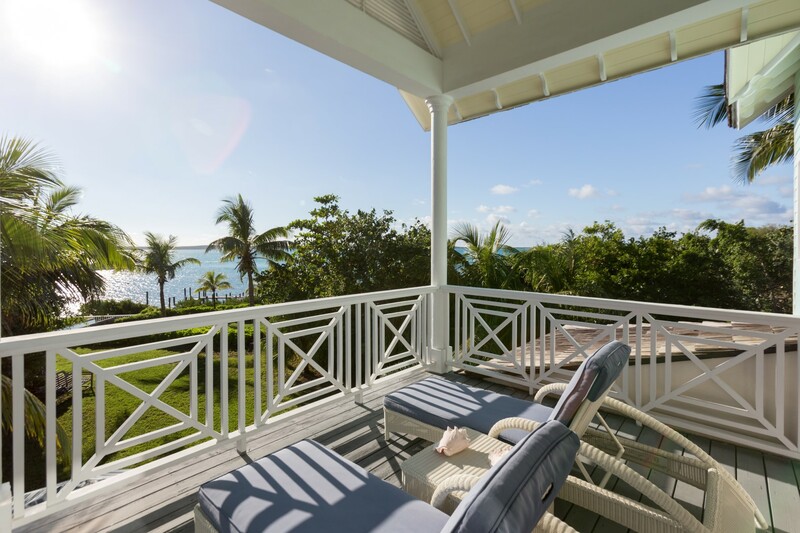 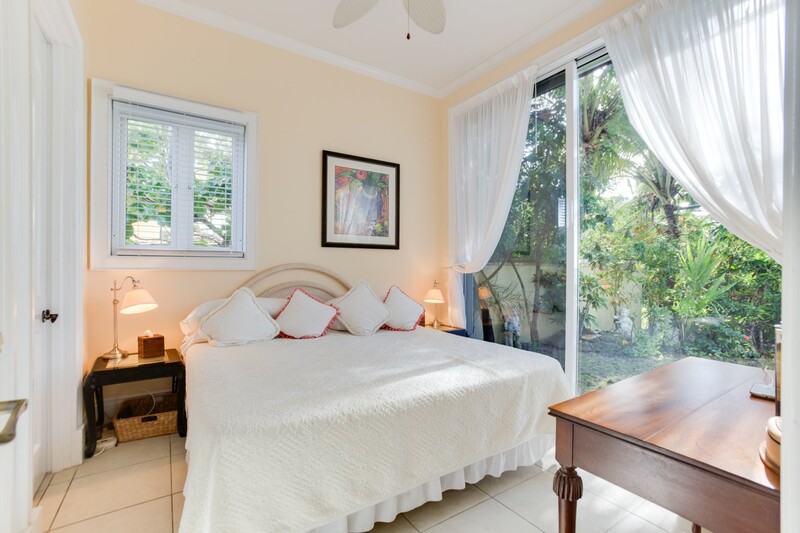 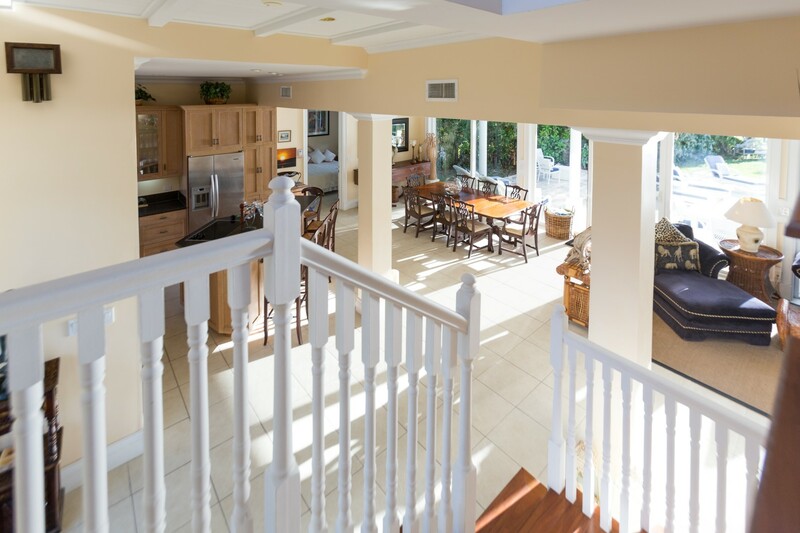 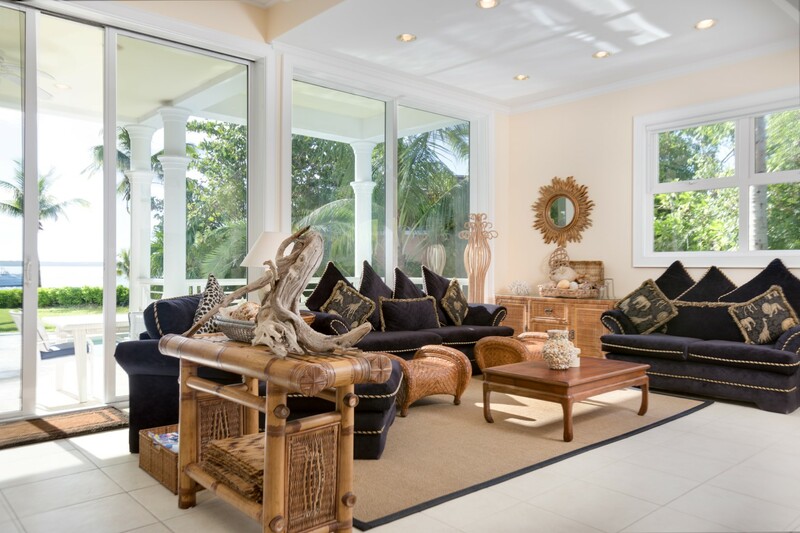 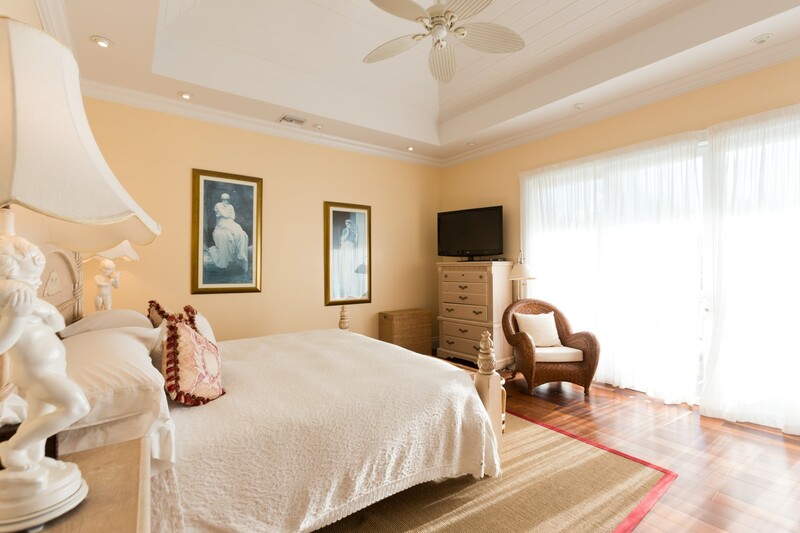 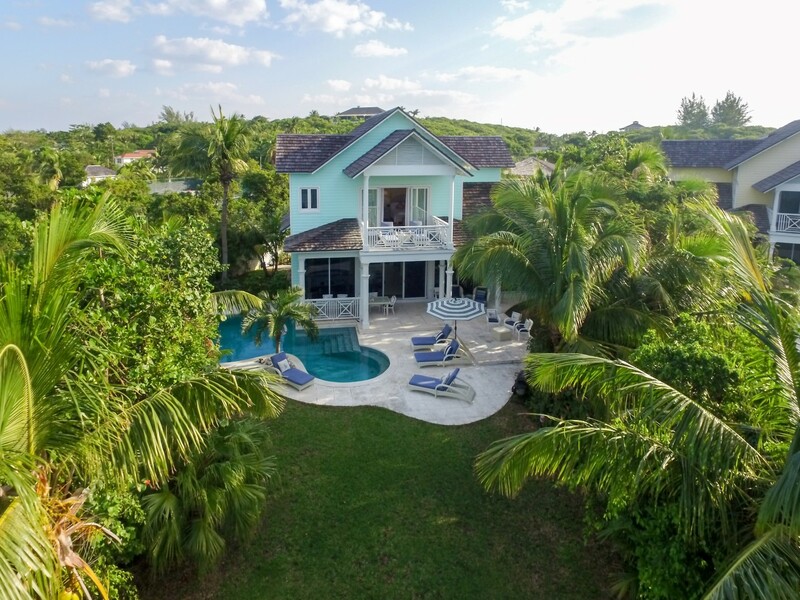 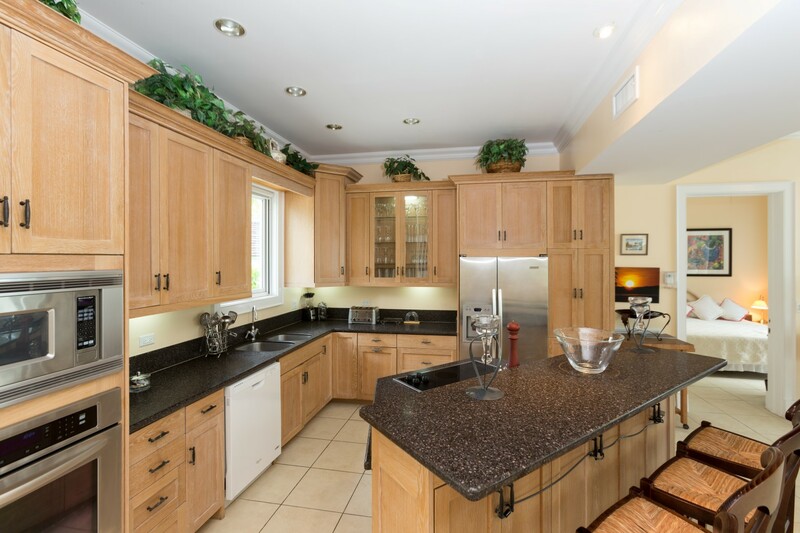 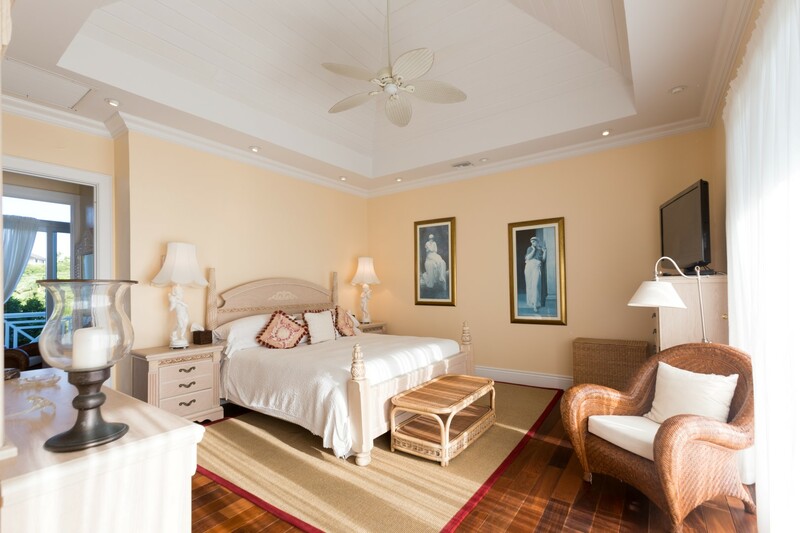 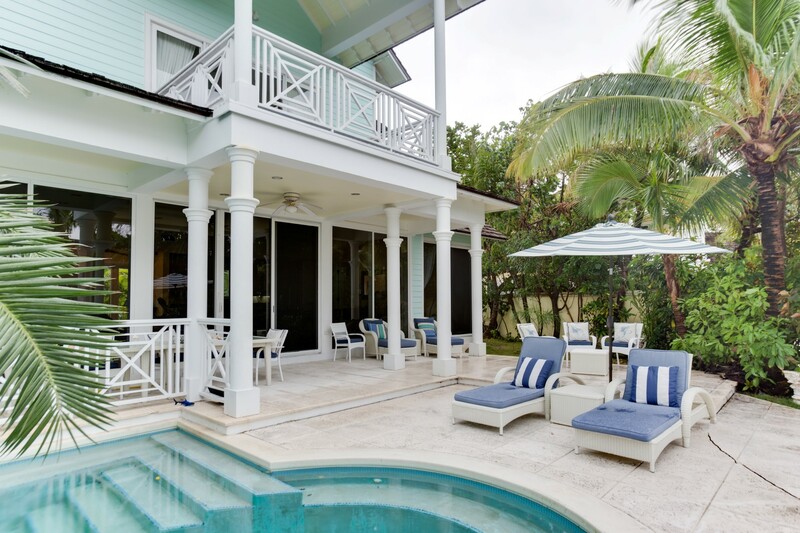 "Seabreeze" is a Bahamian style home with three ensuite bedrooms in the main house and a fourth suite in a separate cottage with garage/storage space. 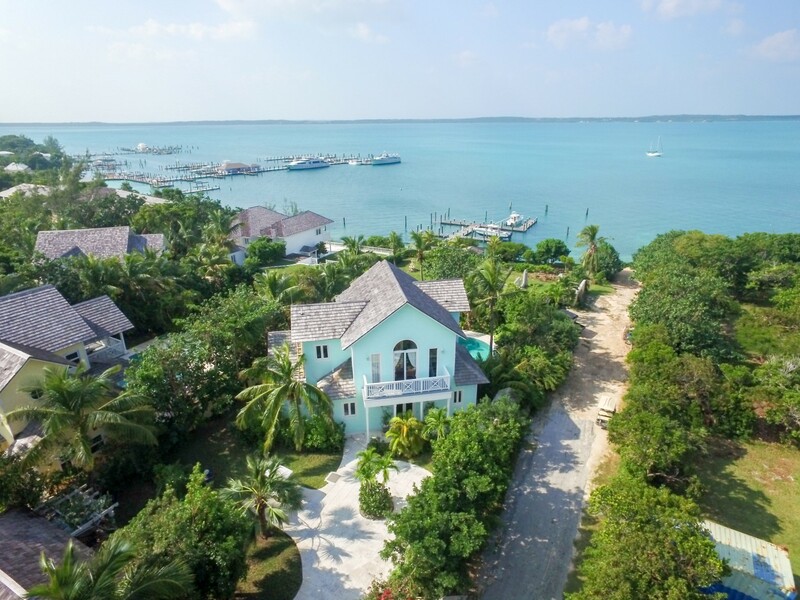 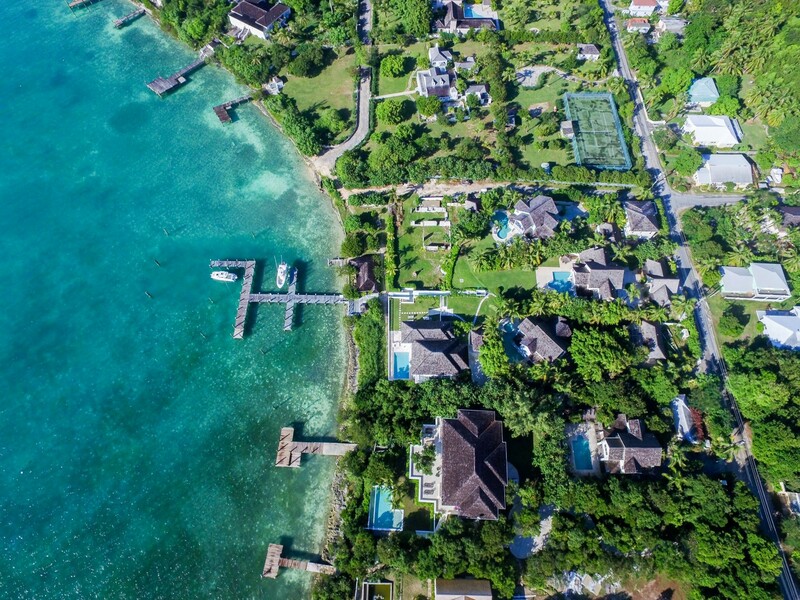 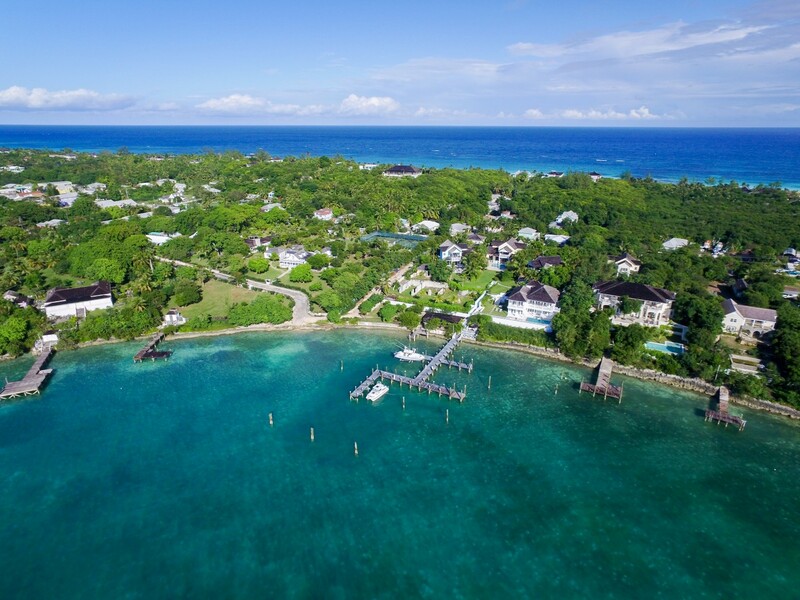 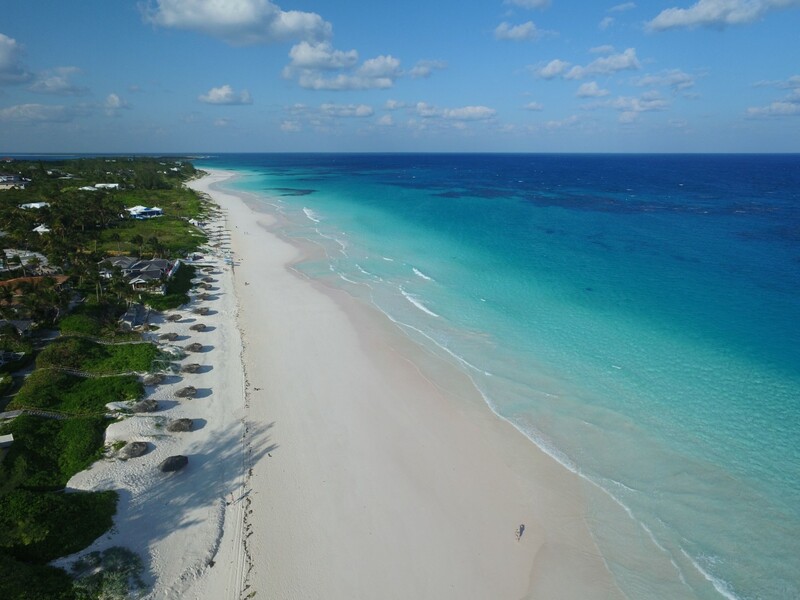 Designed by Bahamian architects in a traditional style with an innovative approach and built by skilled local craftsmen, Seabreeze is truly one of a kind. 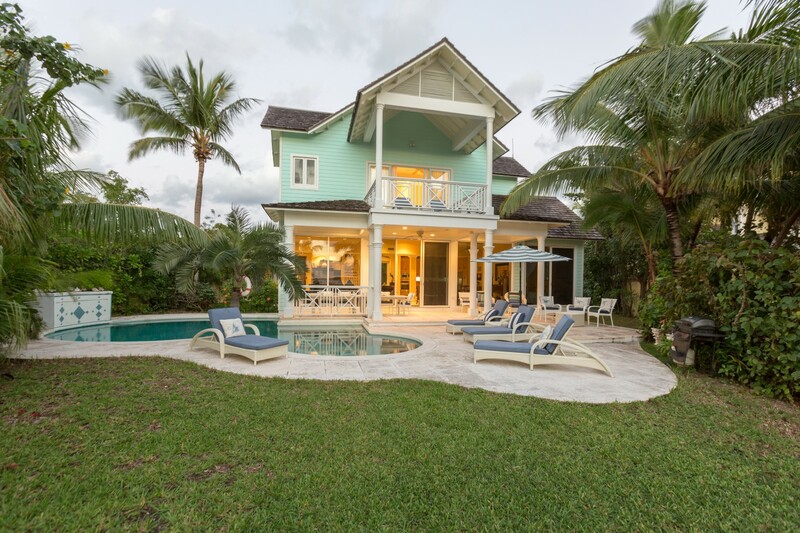 The property is designed for hurricane protection with a welded steel I-beam structure. 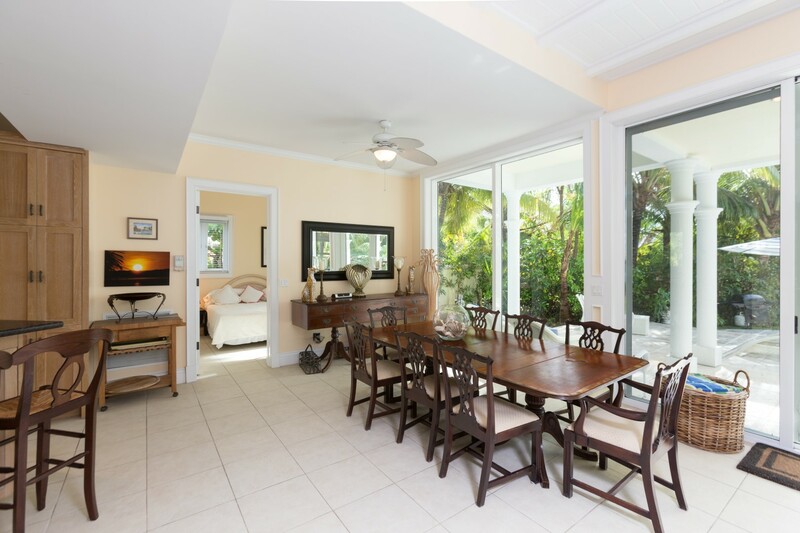 Together with updated technology, the property also includes a pool, sundeck, central a/c, RO water, back-up generator; telephone, cable, and WiFi ready, the home is fully furnished offered turnkey. 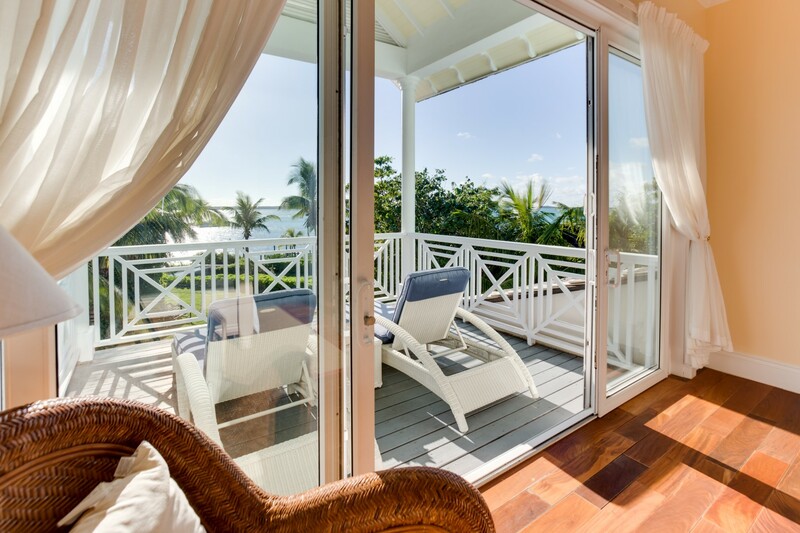 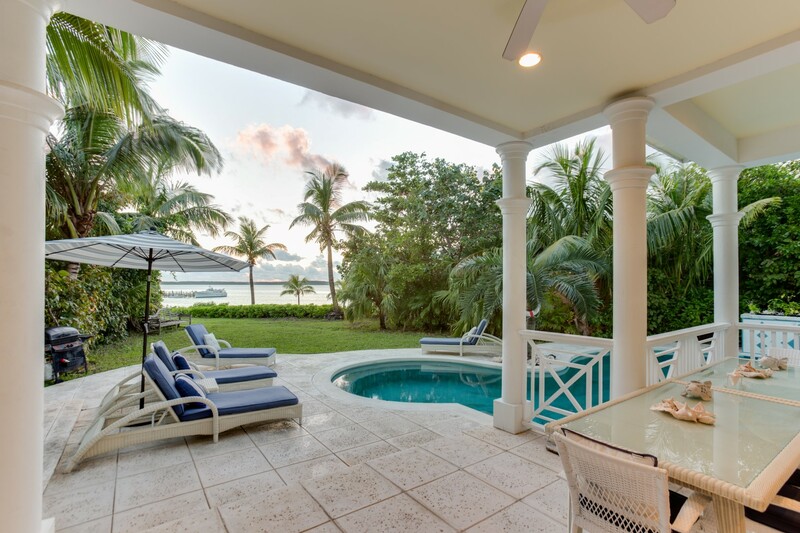 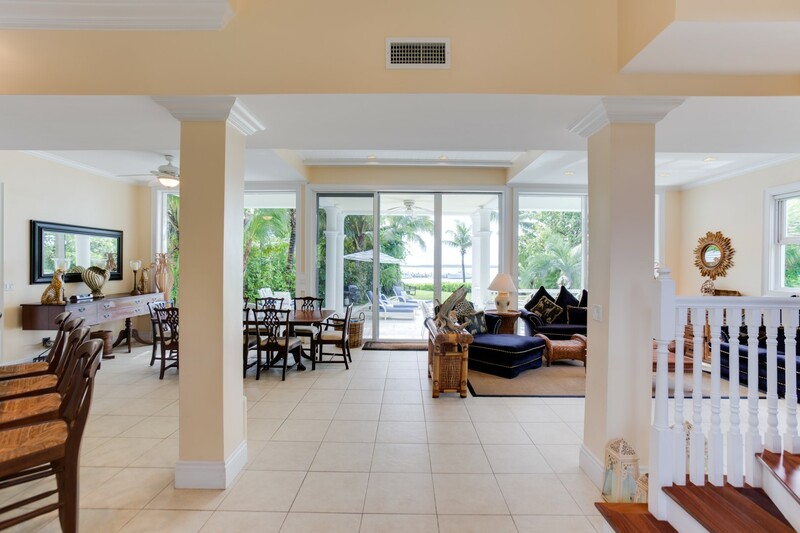 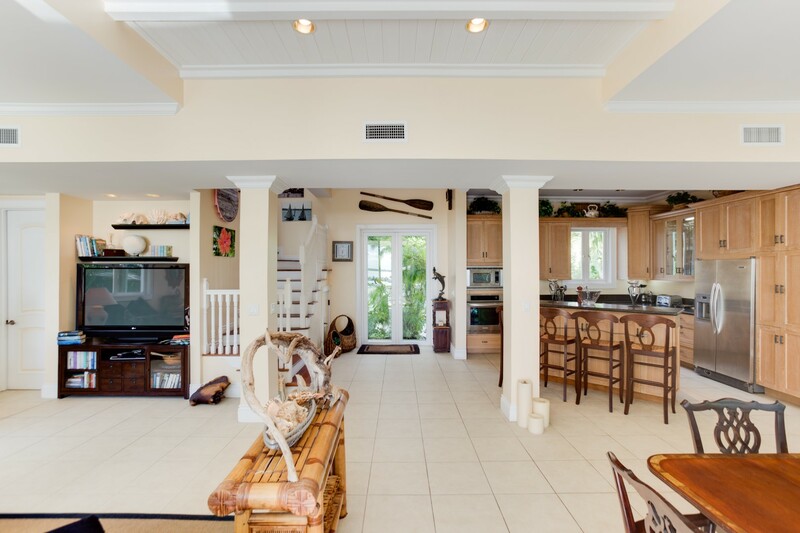 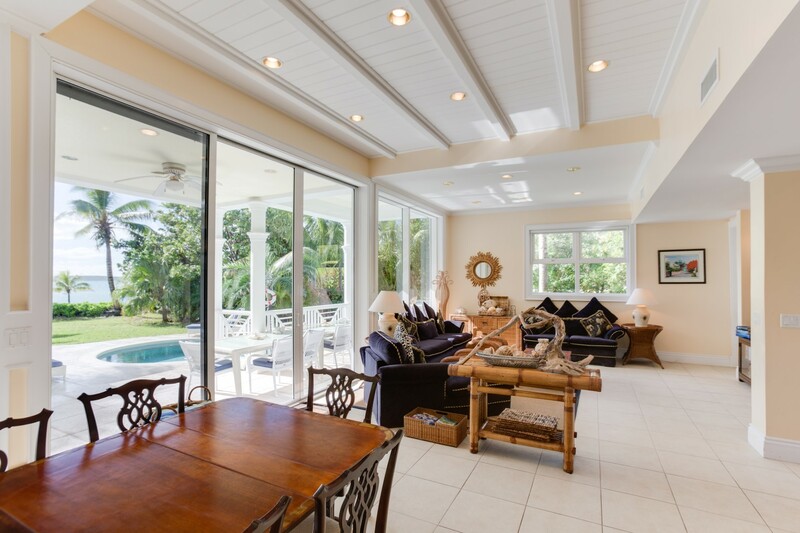 With breathtaking views through the 10' x 40' windows across the private pool and terraces to the dock and turquoise waters of the bay, Seabreeze is an ideal investment property for vacation tenants and already has an established rental income. 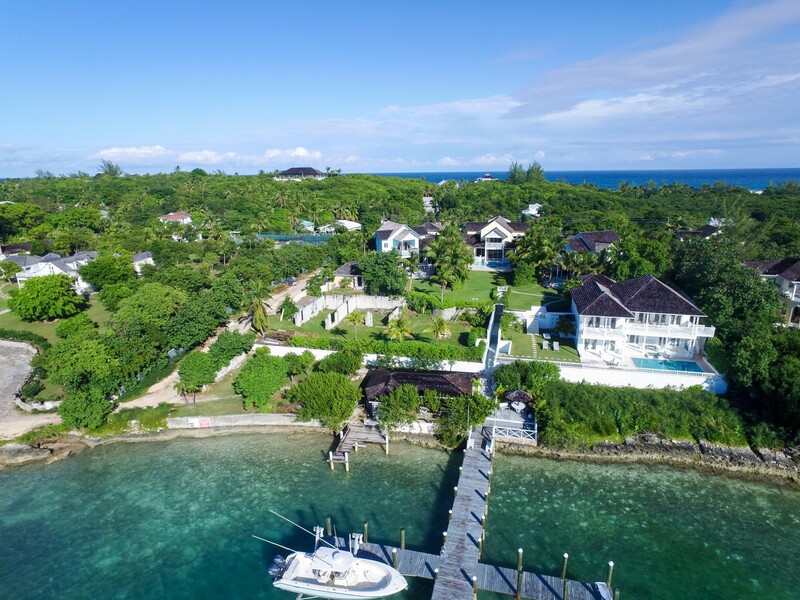 Also included in this sale is "Harbour Lights", a vacant 12,000 sq.ft. 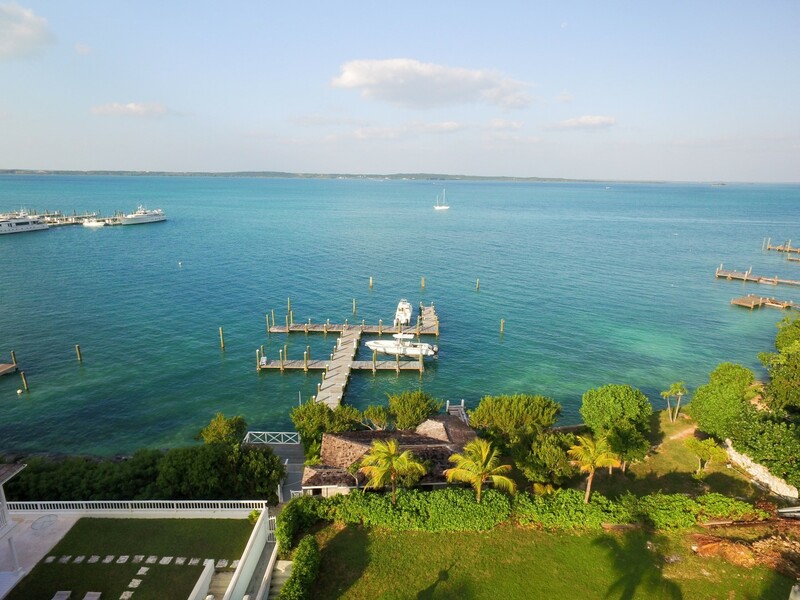 waterfront parcel located adjacent to Seabreeze and includes house plans.